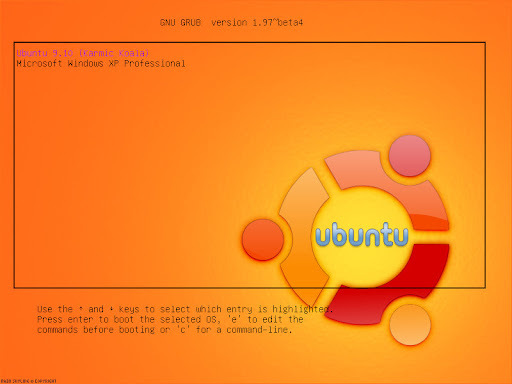 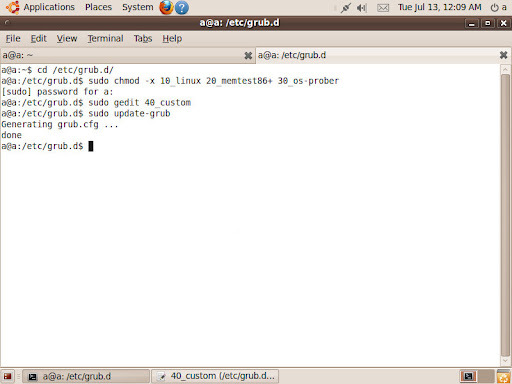 After install Ubuntu, the GRUB will also be installed. 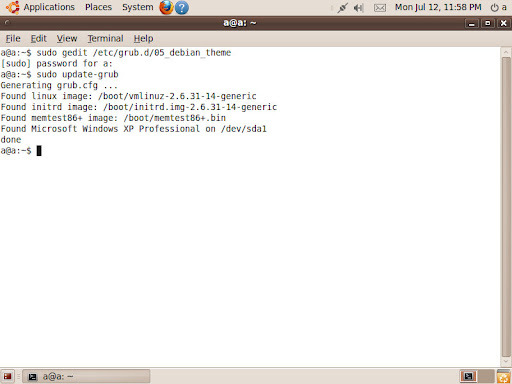 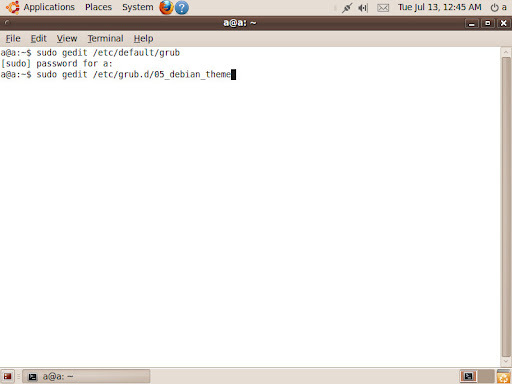 However, the default GRUB view is quite depressing. 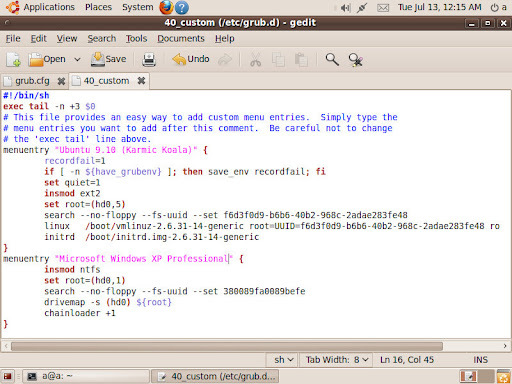 Follow this instruction you can edit you GRUB more colourful. 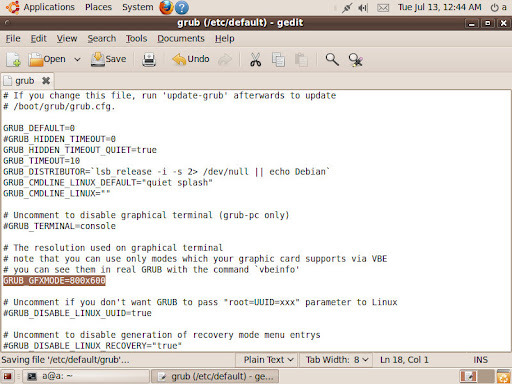 Remember, you cannot start your GRUB, if you edit the GRUB wrongly. We don’t suggest to modify the data inside the menuentry, but you can change the name of menuentry, but you should not use special characters. 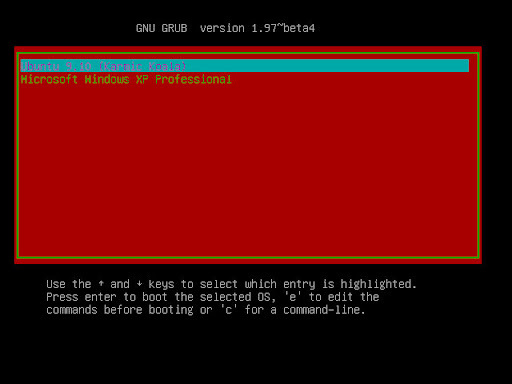 And then reboot the computer and you can see your GRUB is modified. 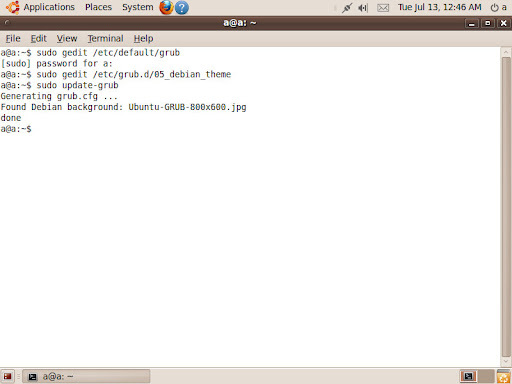 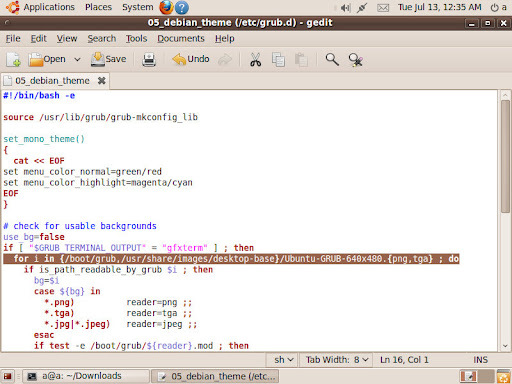 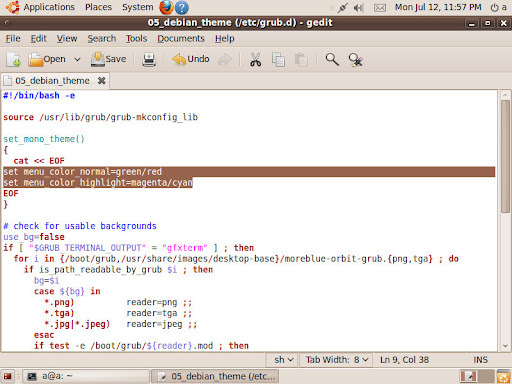 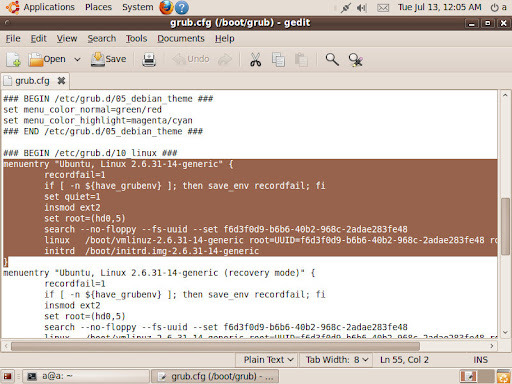 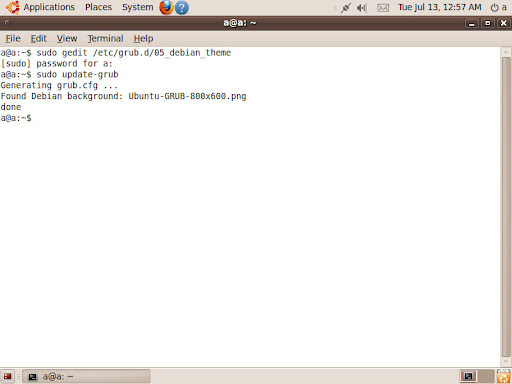 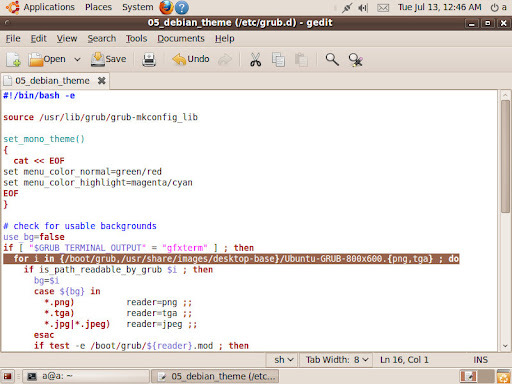 We suggest you use PNG image format for the GRUB background image. 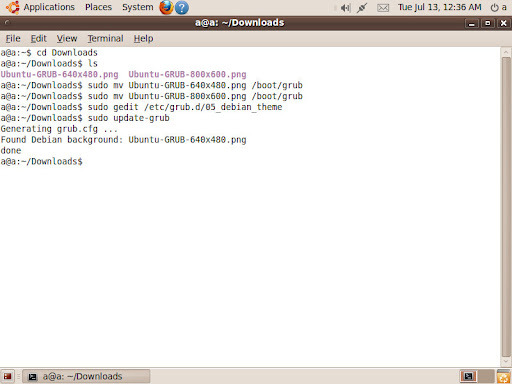 Change the image_file_name to your image file name (excludes file extension) which you would like to use in GRUB background image. 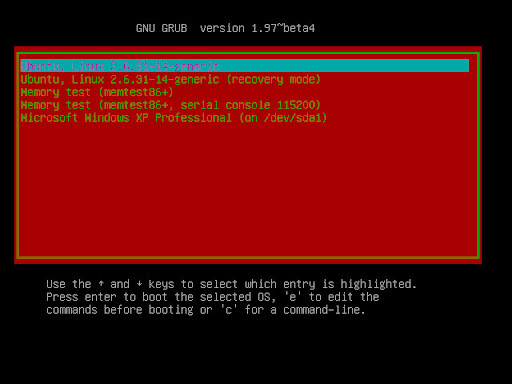 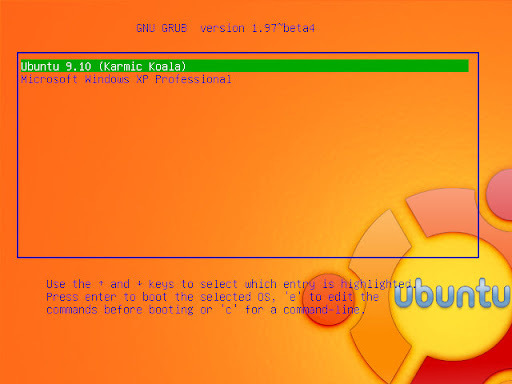 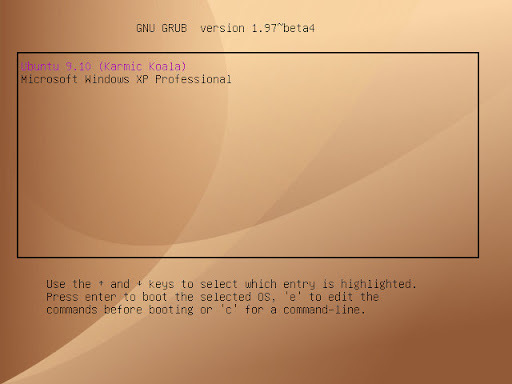 The default resolution of GRUB is 640×480, also we can modify the resolution of GRUB. 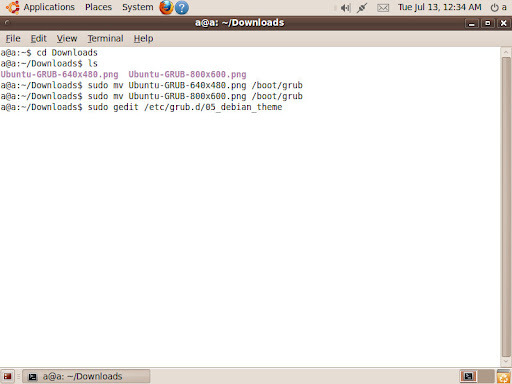 We suggest you use regular resolution only, like 800×600, 1024×768… etc. 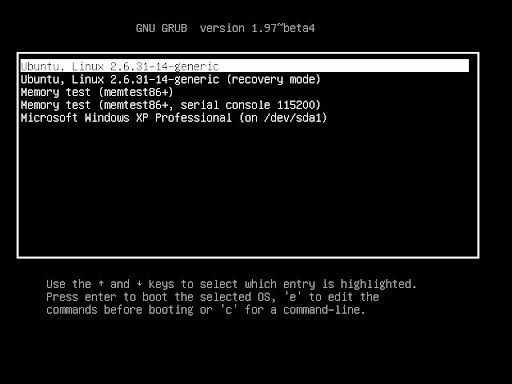 Or you can reboot you computer and press C in the GRUB and type vbeinfo in GRUB command line to get the GRUB which resolution can be accepted. 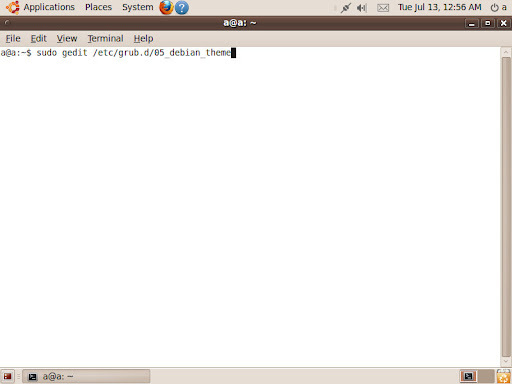 Delete the # to uncomment the statement (or rewrite the statement). 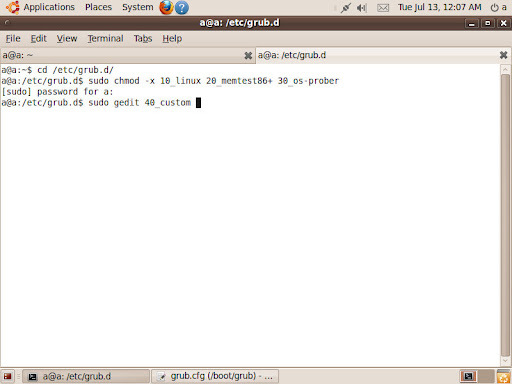 Set the value of GRUB_GFXMODE (for example: 800×600).